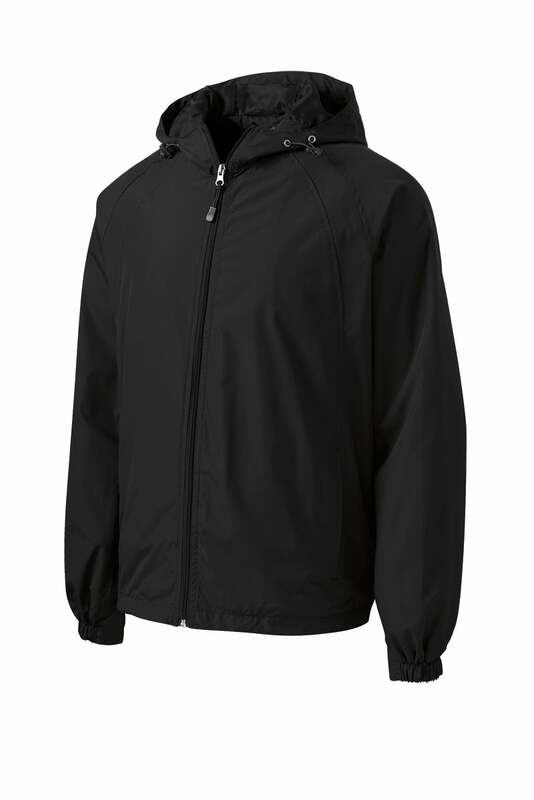 This Hooded Raglan water-repellent jacket is comfortable, stylish and quiet. This is a favorite among Lifeguard due to the sporty hood and raglan sleeves. It also offers an nonrestrictive fit and provides lightweight weather protection.